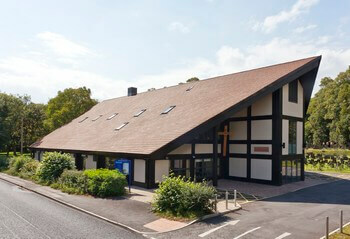 We hold regular meetings at the St John’s Church Centre, School Lane, Hartford, Northwich CW8 1NP. Meetings usually start at 07.30pm apart from one meeting each year which is held at 2pm in the afternoon. Please check the Meeting Dates page for further details.